Prof Ben Panizza was born and educated in Brisbane. He is a graduate of the University of Queensland and after completing his specialist qualifications in Queensland, undertook two years of fellowship training in Head and Neck / Skull Base Surgery in London, then in Otology / Skull Base Surgery in Italy. He is currently the Director of Otolaryngology – Head and Neck Surgery at Princess Alexandra Hospital and Chairs the ENT Service for Metro South Health. He established the Queensland Skull Base Unit at PA Hospital in 1996 and was its Co-Director until 2017. He was appointed a Professor of Surgery in the Faculty of Medicine, University of Queensland in 2016. Prof Panizza was on staff at the Mater Children’s Public Hospital until its closure in 2015 and continues with its private facility. 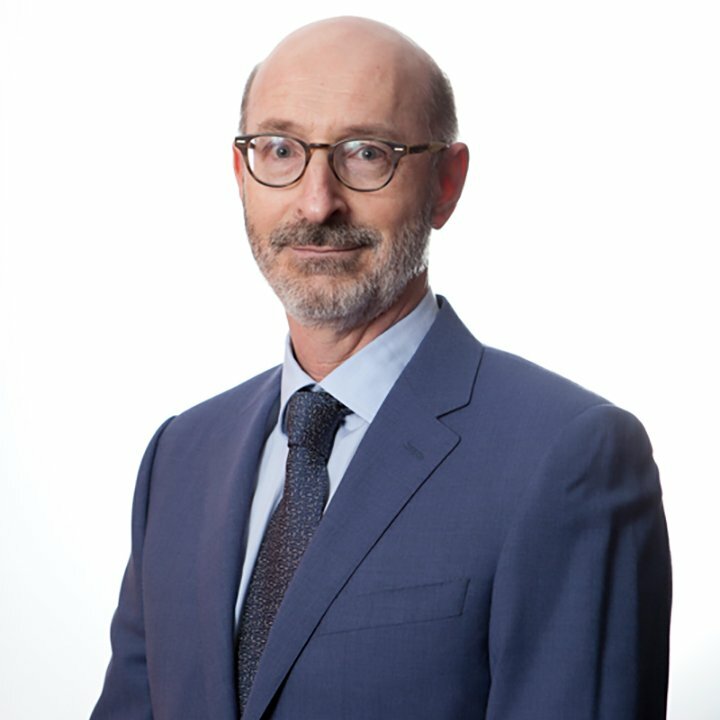 Prof Panizza is the current Director of the Queensland Head and Neck Cancer Centre, a research collaborative, between the UQ Diamantina Institute / TRI, QIMR Berghofer Medical Research Institute, University of Queensland and the Princess Alexandra Hospital, funded by Atlantic Philanthropies and the Queensland Government. He is active in clinical research being the lead investigator in a number of clinical trials and supervises numerous research higher degree students through the University of Queensland. He has authored multiple research papers and textbooks chapters and regularly lectures internationally. Prof Panizza is actively involved in specialist societies having organized multiple congresses and hands on workshops. He has been President of the Australian and New Zealand Head and Neck Cancer Society and sits on the Council of the International Federation of Head and Neck Oncologic Societies as well as the Executive Committee of the World Federation of Skull Base Societies. He is currently an examiner with the Royal Australasian College of Surgeons. Ben is happy to consult on general ENT conditions and has special interests in sinus surgery, paediatric ENT, head and neck, neuro-otology and skull base surgery, including the perineural spread of cancer.